The Local History Room is home to our Pruyn Collection of Albany History, and it is located on the second floor of our Washington Avenue Branch. 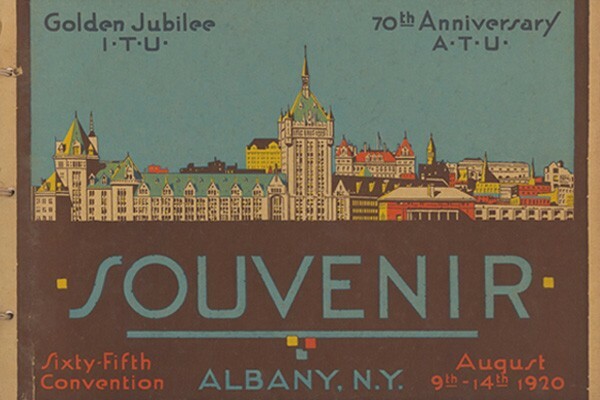 Visit us and delve into Albany’s long and fascinating history through books, pamphlets, clippings, newspapers, and photographs. 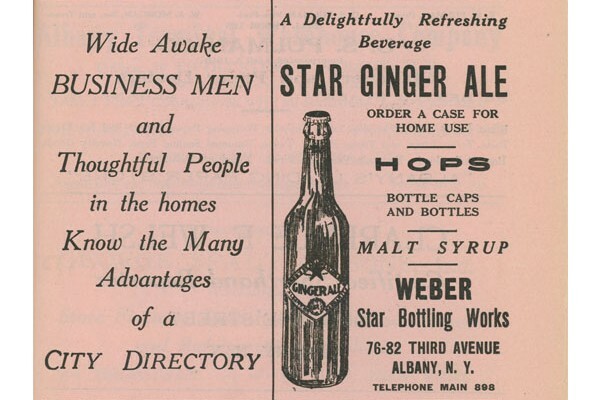 Discover the lives of previous residents and businesses through city directories and newspapers. 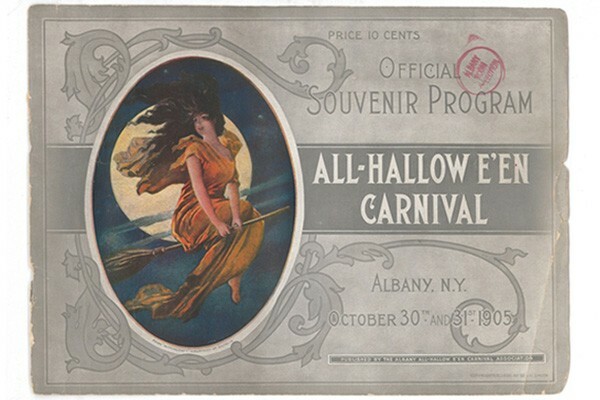 While the primary focus of the collection is on the history of the City of Albany, we also have some materials related to other communities in Albany County. The collection is also accessible by appointment. 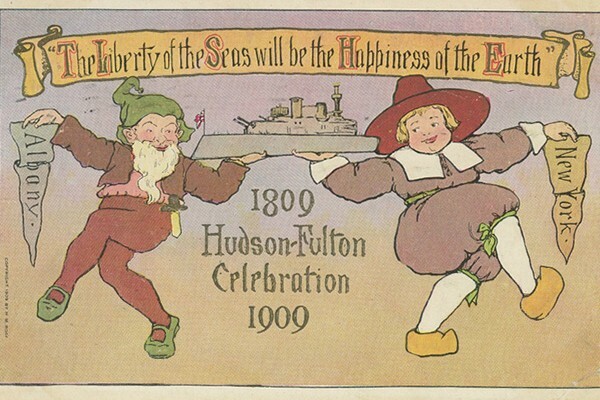 For more information, call (518)-427-4376 or email localhistory@albanypubliclibrary.org. In addition to our Local History Librarian and our knowledgeable Adult Services staff, you can meet with City Historian Tony Opalka in the Local History Room on the 1st, 3rd and 4th Monday of the month from 6 pm to 7 pm and the 2nd Saturday of the month from 2 pm to 4 pm. If you have any questions, check out this list of FAQs. For more information, contact the Washington Avenue Branch’s Reference Desk at (518) 427-4303, or email localhistory@albanypubliclibrary.org for more specialized assistance. Here’s a closer look at some of the materials you’ll find when you visit our Local History Room. Check it out and then visit us to peruse them yourself! 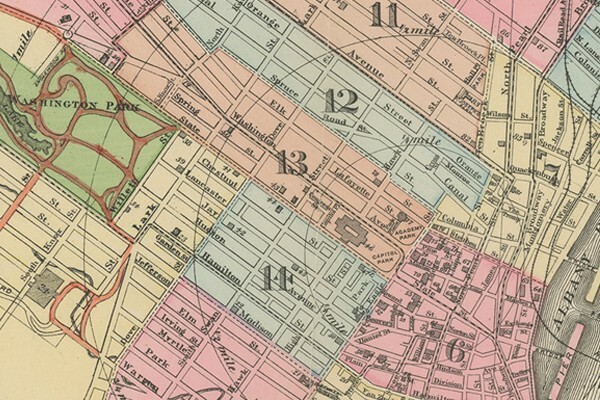 Curious about how Albany’s government, neighborhoods, and schools came to be? We have over 6,000 books on the history of our city. These books do not circulate and need to be viewed in the Local History Room, but they can be searched through our library’s online catalog (the call number will begin with “A” to indicate that the book is in our local history room). 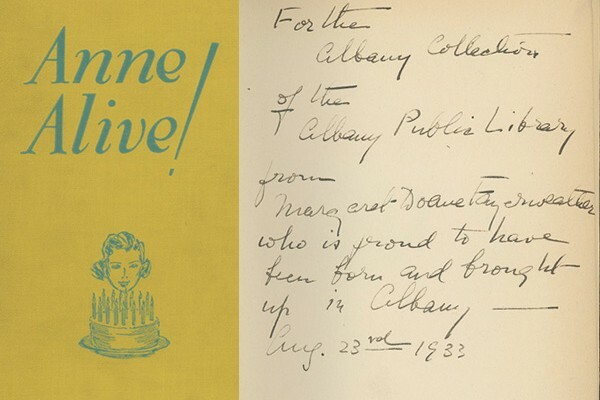 You’ve likely heard of William Kennedy, but we also have a collection of donated 19th-21st century books written by other current and former residents of Albany. These books are fiction and nonfiction, and are not necessarily about Albany. They do not circulate and need to be viewed in the Local History Room, but they can be searched through our library’s online catalog (the call number will begin with “AA” to indicate that the book is written by an Albany Author). 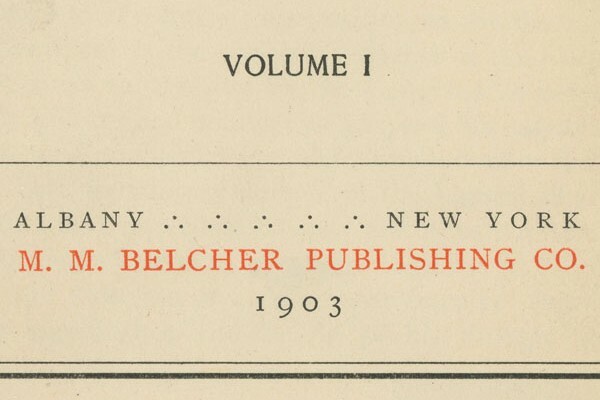 We also have a collection of 19th and 20th century books that were printed in Albany. These books are fiction and nonfiction, and are not necessarily about Albany. They do not circulate and need to be viewed in the Local History Room, but they can be searched through our library’s online catalog (the call number will begin with “AI” to indicate that the book is an Albany Imprint). We are proud to have a nearly complete collection of Albany City Directories from 1813 through the present day. These yearly volumes contain the names and addresses of city residents, businesses, and organizations, as well as local advertisements that tell a tale of what life was like in the 19th century and beyond. Ever wonder what the original Common Council meetings were like? We have a nearly complete collection of the Proceedings of the Common Council of the City of Albany from 1866 to 1991. 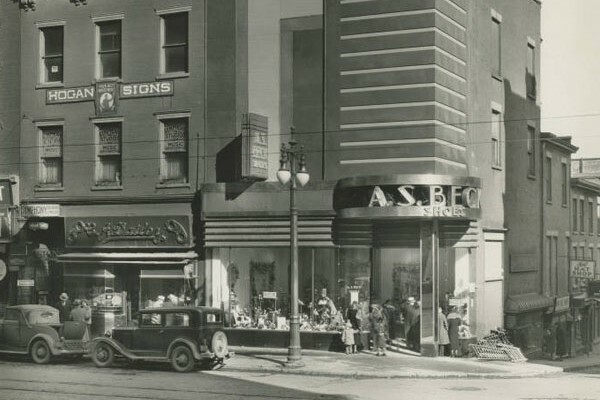 One of our most popular collections, we have over 1,500 black-and-white 8”x10” images of buildings and street scenes in downtown Albany, mostly in the 1920s and 1930s. 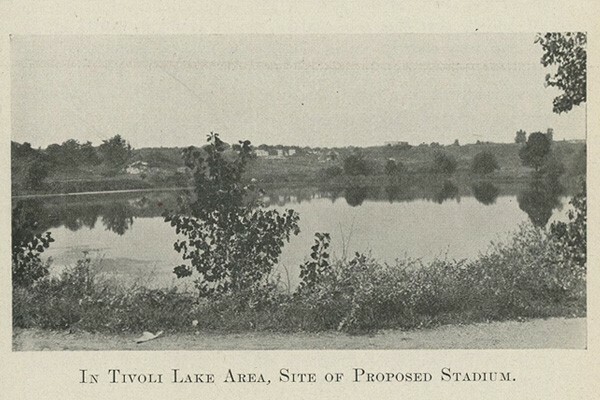 Many of these photos have been digitized and are viewable in our Digital Collection. Librarians loved a vertical file, and we have thousands of 1920s-1980s local newspaper articles relevant to Albany’s history that have been clipped and organized for research. An index of the subjects of these articles can be found here. Before there was the Albany Times Union, there were many other newspapers in Albany, and we have over a dozen newspapers from 1788 to present that are available to view on traditional microfilm readers any time the library is open. We also have modern, digital microfilm readers you can use whenever the Local History Room is open. Check out the complete list of Albany newspapers. If you’ve ever belonged to a community organization, you’ve probably painstakingly self-published newsletters, zines, annual reports, and other materials. We have many publications generated by various community organizations from the 1850s-1940s time period. An index to this collection can be found here. The Local History Room subscribes to current Albany and New York State history publications like De Halve Maen: Journal of The Holland Society of New York and The New York Researcher. 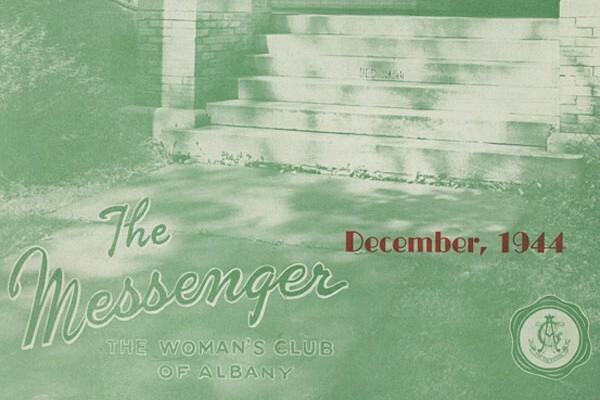 We’ve also archived some previously published Albany-related newsletters, newspapers, and magazines from the 1960s-1970s. We provide access to hundreds of print and digital yearbooks from current and former schools in the city of Albany. 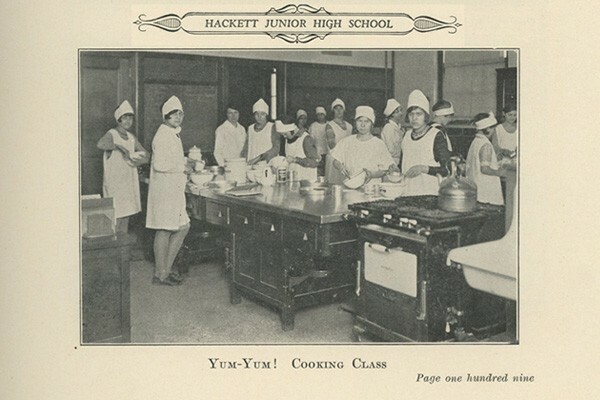 View a list of our yearbooks and learn how to view volumes through AncestryLibrary.com, a site that can only be accessed when inside a library in the Upper Hudson Library System. We also appreciate yearbook donations! Please drop off Albany yearbook donations at our Washington Ave. Branch. For more details, please contact localhistory@albanypubliclibrary.org. Wonder how the streets of our city have changed? We have a small collection of Albany maps from 1857 to the present, including ward maps and maps found in our Albany City Directories. 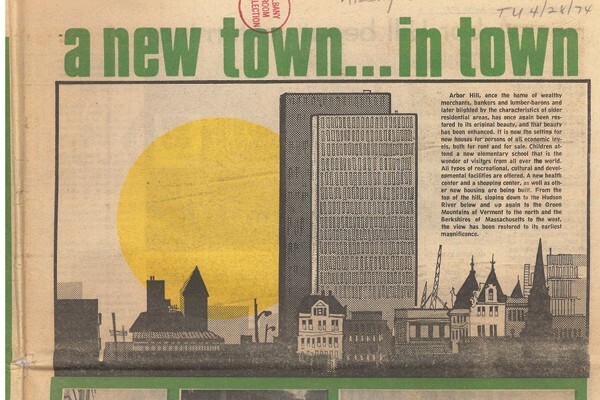 Love Albany nostalgia? 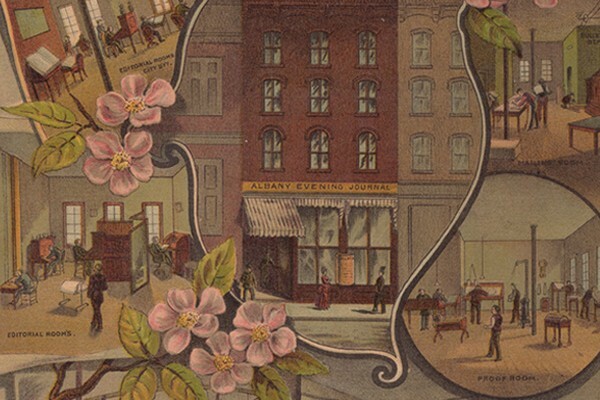 We have a collection of over 1000 postcards related to Albany, and dozens have been digitized and can be found on the Albany Postcard Project website.